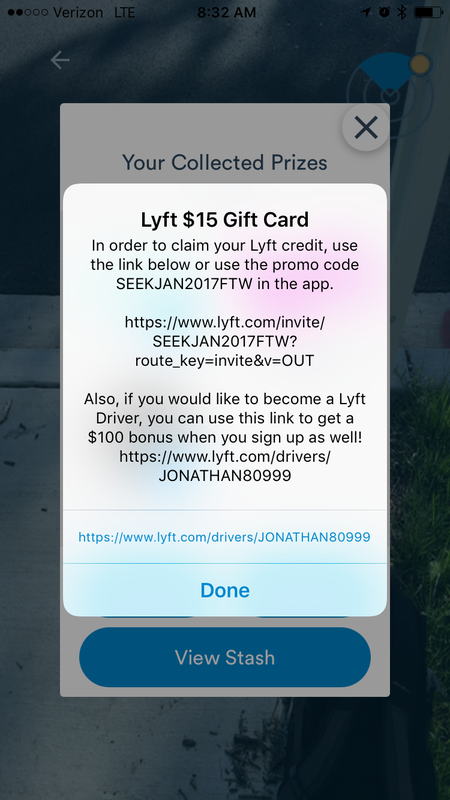 I originally set out to write one post about three augmented reality experiences with geolocation hooks I played recently. But after writing more words than I had planned to, I’ve split this up into three installments. Enjoy! 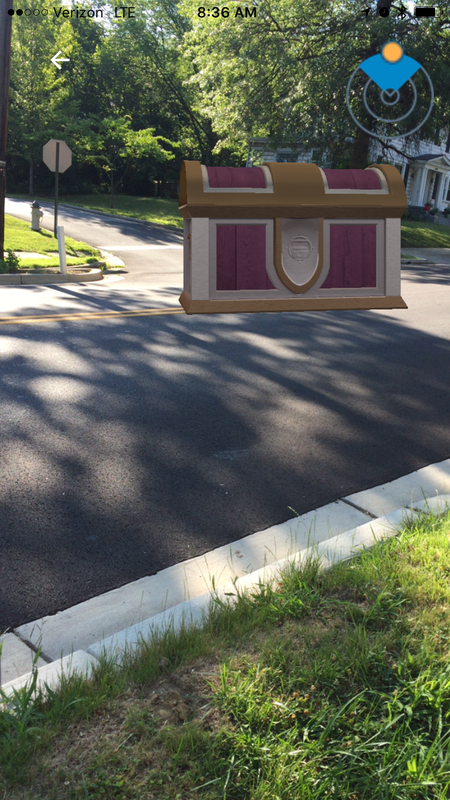 Augmented reality games with a locative bent are popping up left and right and I should be happier. The problem is that, lately, they’ve been in service of crass commercialism and more often that not, checklist marketing. TV campaign. Check. Social media ads. Check. Digital interactive promotion. Check. Even more disheartening is when geolocation is used without real purpose, when it’s used as a real world hamster wheel combined with drip-feed gamification. The whole point of the mechanic is getting out and exploring, layering a digital realm over the ordinary, but subtlety making you appreciate that ordinary more than you planned to. The press release jumped out at me as Universal Pictures had formed a partnership with Seek to promote their then upcoming movie, The Mummy. 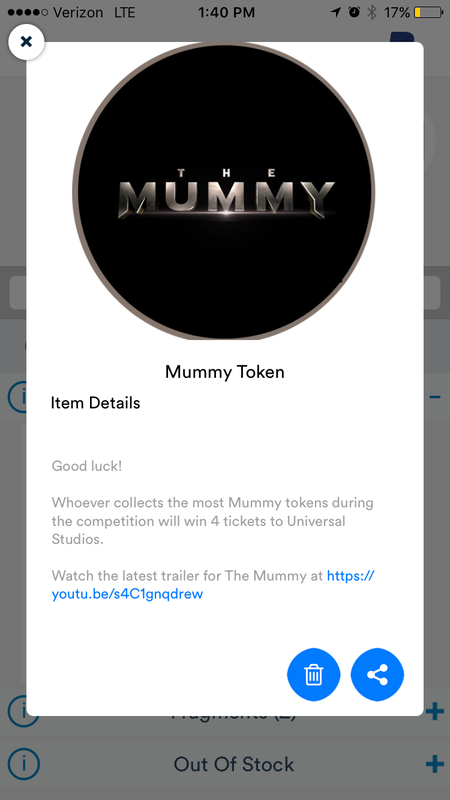 The game would feature Mummy-themed containers for players to find, and if the pieces were properly collected, prizes from Universal Pictures would be awarded. 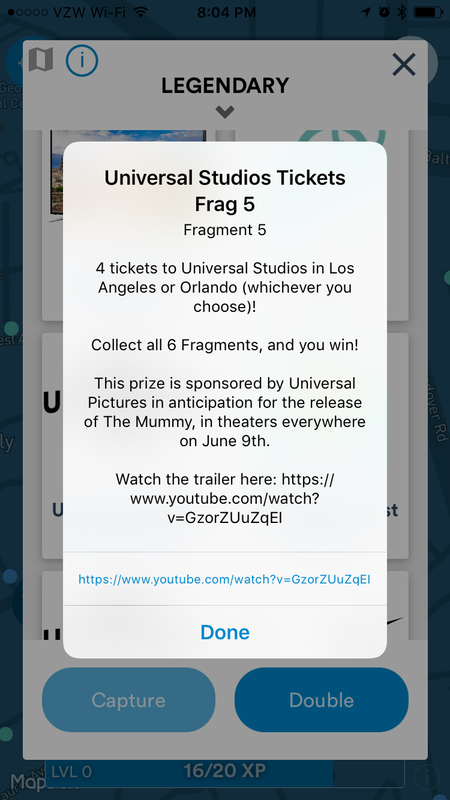 Seek’s entire structure revolves around this collect-stuff-for-prizes idea. Universal Pictures must have been a real get for them as otherwise the prizes offered are barely above carnival booth quality. The quality of the prizes is not even what really matters though. As I wandered around the city playing Seek I just felt sad. 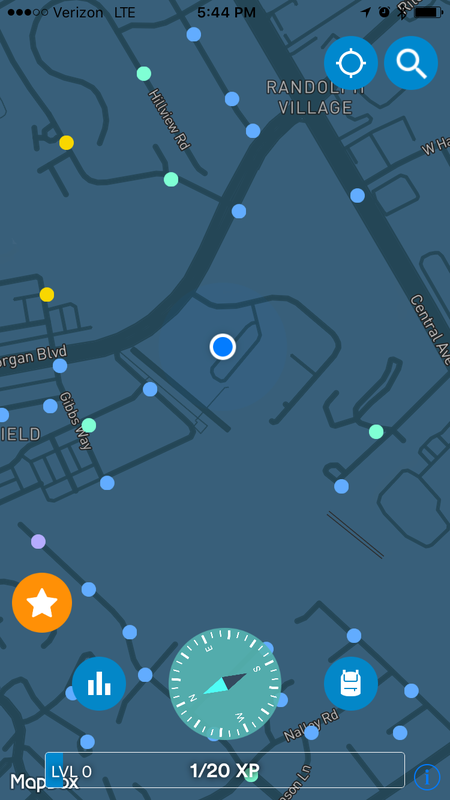 I was chasing these little dots on a map that aren’t actually connected to anything real or of interest, for the chance of maybe, just maybe, getting one of multiple pieces that when fully collected might get me a mediocre prize. Probably not though, as it’s safe to assume that like any well crafted rewards system, the final piece of these rewards are impossible to actually find. I could see the path in front of me. I’d have to earn enough gold to buy the proper level of key to open the proper level of chest for the slim chance at a prize I didn’t even want. The marketing folks at Universal Pictures were probably happy. Not a lot of work for them and they got to tick that digital engagement box. Well, maybe not THAT happy.